1. 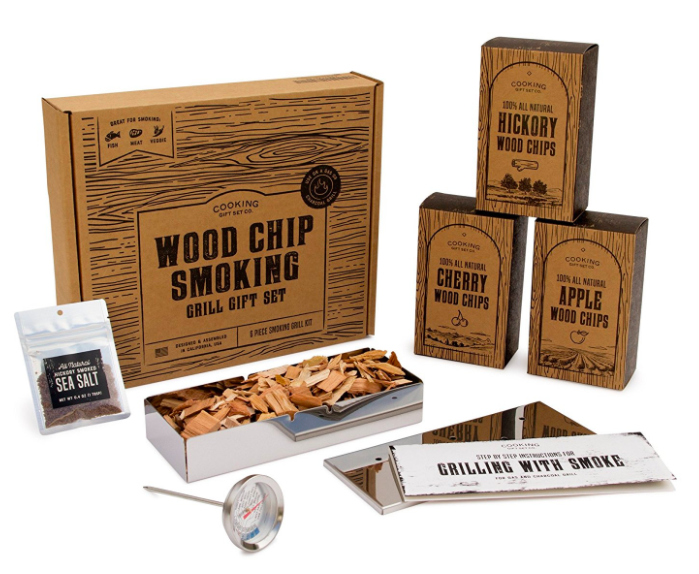 A grill kit and a BBQ smoker wood chip set, for the father who loves a good BBQ and who is always (lovably) getting up in your grill. 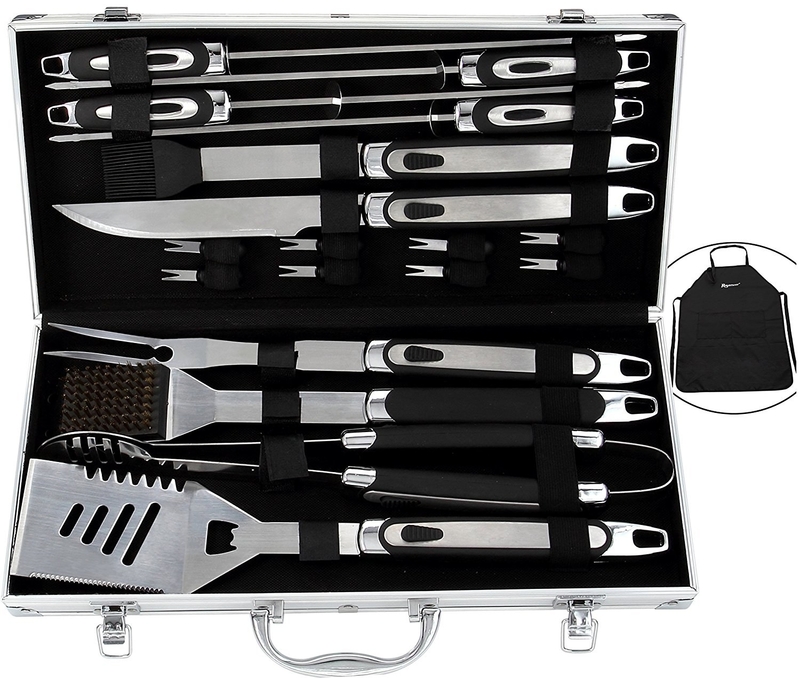 Get the grill kit from Amazon for $35.99 and the wood chip set for $59.99. Get it from Uncommon Goods for $115+ (available in 30 teams). 3. A rotating food heater — it's gonna make game day with your dad seriously great, particularly because you can both eat your feelings if the game doesn't go your way (or even if it does). 4. A hammock sleeping bag to let your dad know how much you appreciate ~hanging~ out with him. Get it from Amazon for $179.97 (available in two colors). Get them from Cariloha for $39 (available in sizes S–2XL) or get a similar pair from Amazon for $17.99+ (available in four colors and sizes S–XXL). And for all the history buff fathers out there, this set has exactly 1969 pieces, which is the year of the Apollo 11 mission. 7. An ice cream machine to be the cherry on top of his Father's Day gifts (get ready to make your siblings feel inferior). Get it from Amazon for $69.86. 8. 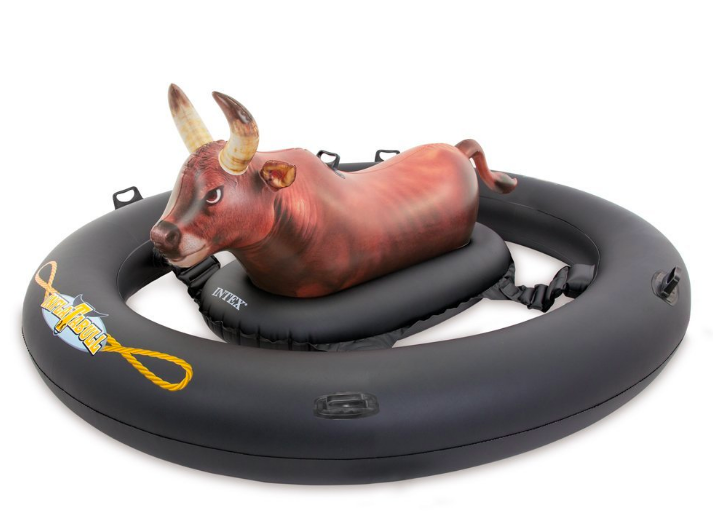 An Inflat-A-Bull pool float may ~steer~ your dad in the right direction and convince him to finally get a pool out back. Get it from Jordan Grace Owens on Etsy for $160+ (available with two to four people/pets and customized colors). 10. A cool gel memory foam pillow, because your dad sometimes says you're a pain in the neck and this can help solve that problem without your having to stop all the practical jokes you play on your old man. Get it from Amazon for $32.47. 11. A customizable gift set designed to be filled with whatever your father loves. 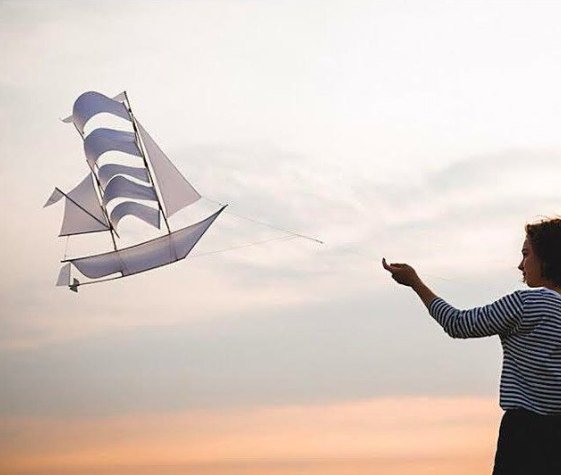 This one is great for the great outdoors, but you can find items for any of your dad's hobbies. Hiking? Covered! Cooking? They've got it! Giant Tick-Tack-Toe games? Yes. Yes indeed. Knack is owned and run by women who want to make the shopping and gifting experience better for everyone. Check out all of their unique customizable Father's Day options. 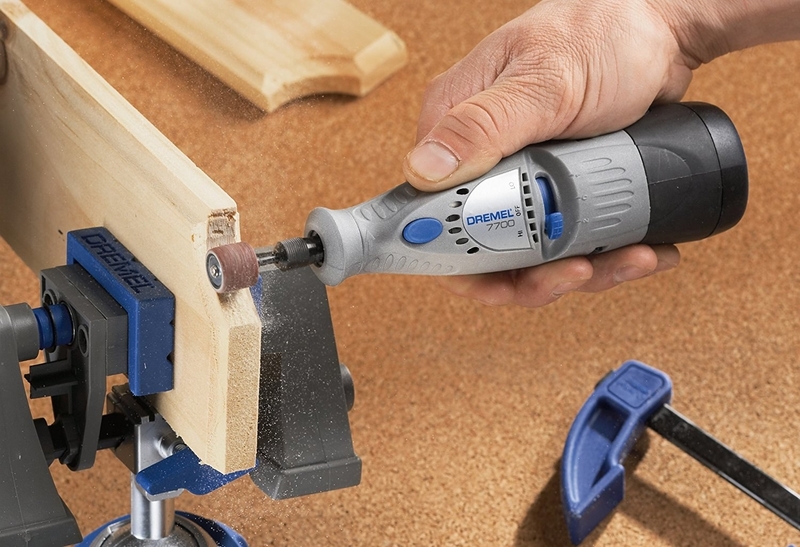 Get this specific set from Knack Shops for $188 or make one of your own. 12. 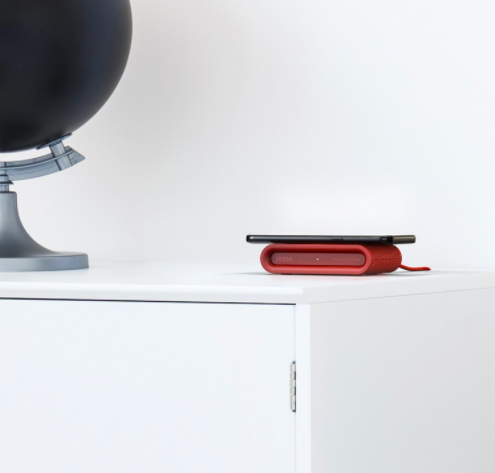 A minimalist phone charger as lovely as the sweet-as-can-be texts you'll be sending your dad all day long. This charger is compatible with the iPhone X, 8/8 Plus, Samsung Galaxy S9, S8, and Note 8. With 5W wireless standard charging for all Qi enabled devices. 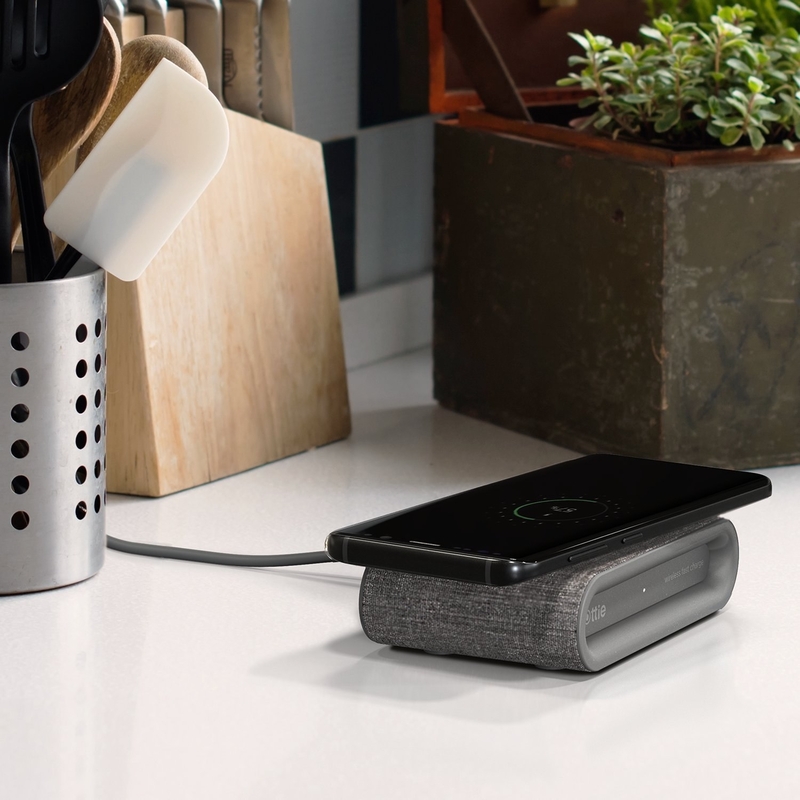 There is also a nifty port in the back that will let you connect and charge more than one item at a time. Get it from Amazon for $49.95 (available in three colors). 13. A DIY beer kit, because your dad already knows you're ~brewing~ up something special for him this year. This kit includes a gallon glass fermentor, air lock, rubber stopper, transfer tube, tube clamp, racking cane, thermometer, funnel, malt extract, specialty grains, hops, yeast, sanitizer, a grain bag, and instructions. Get it from Uncommon Goods for $45 or get a similar kit from Amazon for $48. 14. 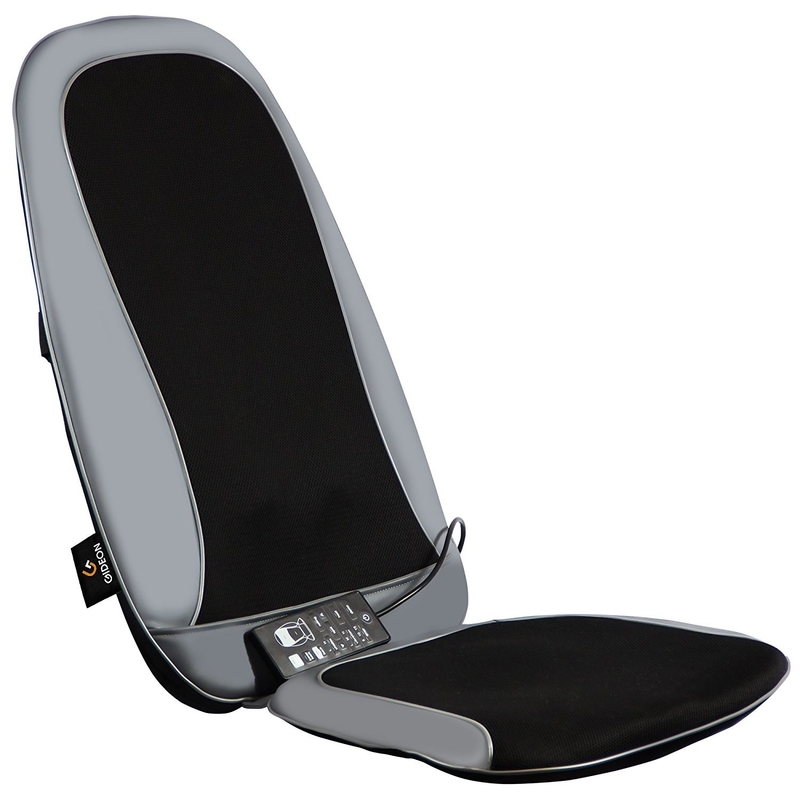 A seat cover massage pad sure to add a whole new luxurious level to your dad's den. Just be prepared to never see him stand up ever again. Get it from Amazon for $64.95. 15. A customizable pillow — it may make your dad cringe as much as it makes him laugh, but he'll just have to ~face~ it. Get it from FireBox for $34. 16. A messenger bag for the dad who appreciates practicality, durability, and an unnecessary amount of pockets. Get it from Amazon for $39.36+ (available in eleven sizes and 79 colors). 17. A fancy AF handcrafted leather wallet your dad will love so much, he may even give you some of the cash he puts inside it. Also available in Dublin and black. Get it from Rose Anvil for $40 (available in seven thread colors). 18. A quality speaker so he can rock out in the comfort of his own home (instead of at yours). 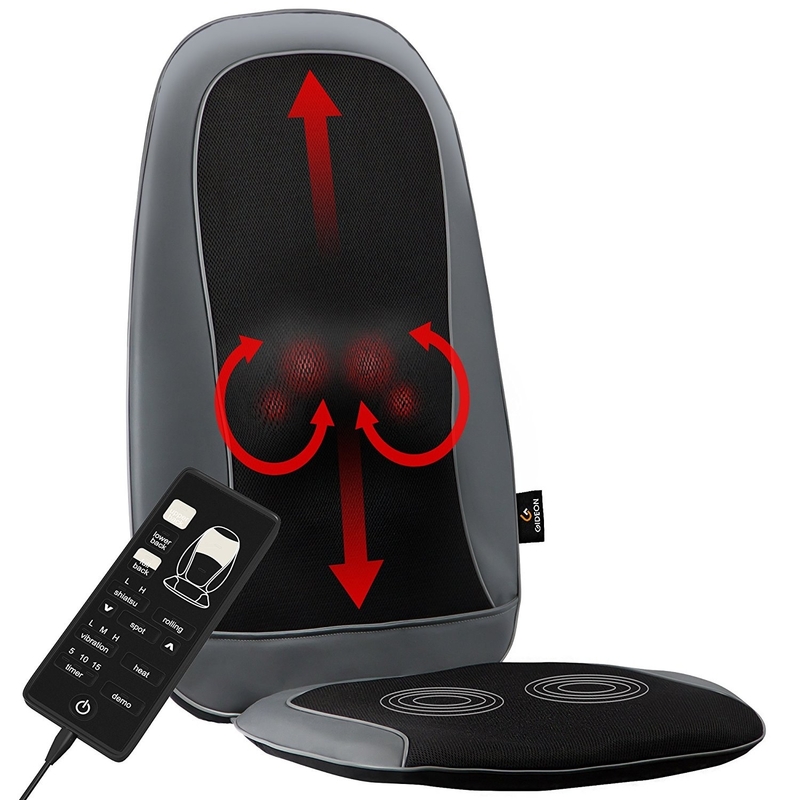 Promising review: "This is the most amazing speaker. The setup is super easy and it really gives you unbelievable sound for just one speaker. I still can't believe the quality of the sound. This product is amazing, the tuning is fun and helpful, and the sound is better than my multi-speaker setup (clearly because of the tuning app I used during the setup). The next holiday season will be filled with perfectly clear, exceptionally filling music in my living room. This product is worth every penny. Saving for the next one because they can connect and talk and play in different rooms, syncing the music. I can't wait." —Charlie B. 19. An Echo Dot, because Alexa will be way better at doing what your dad asks than you ever were. 20. A framed origami gift of your fathers' wedding suits, because you love them both equally, which means you can totally get away with only getting them one gift this year (but particularly when it means this much). Get it from Mei Original Studio on Etsy for $109.47. 21. 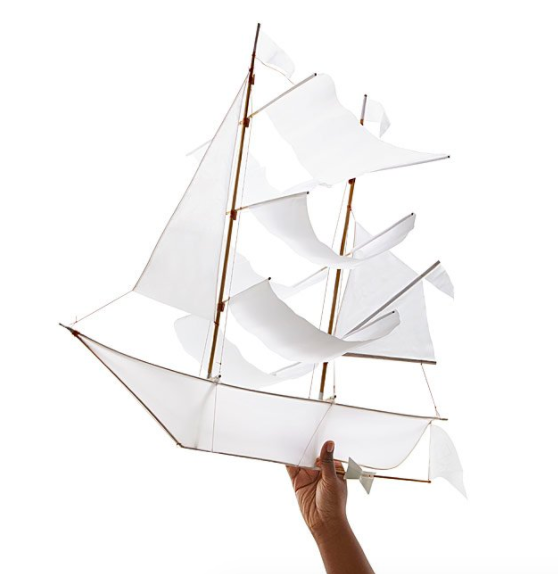 A sailing ship kite that'll be a total upgrade from the ship in a bottle you get him every other year. 22. Or a sailing globe whiskey decanter so you can both drink to the family vacations you plan together. 23. 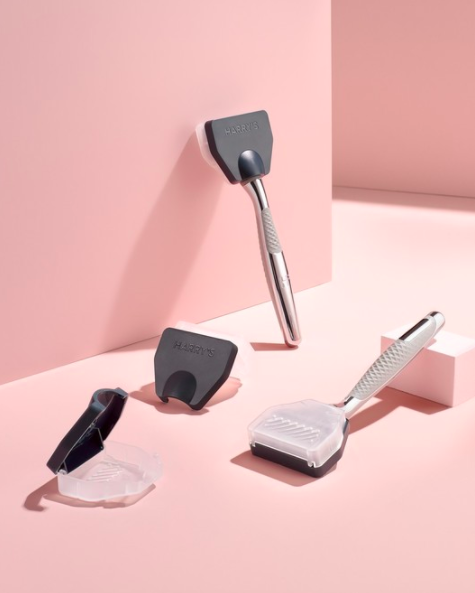 A shave set and a razor set, because your dad is always talking about how you should shave your beard, so you know he must really love doing it himself. Get the shave set from The Art of Shaving for $60 and the razor set from Harry's for $25. 24. An Apple Watch you and your siblings can go in on. Be sure to get it in space gray... to match his hair. Get it from Apple for $399+ (available in two sizes) or get a similar one from Jet for $329 or grab a Series 1 from Walmart for the wee price of $149 (available in two colors). Every crate has three 4 ounce bags of beans and includes a surprise artisanal treat. Get a subscription from Cratejoy for $29+/month. 26. A pair of nice pair of dress shoes, because you've always wanted to follow in your father's footsteps, but you have never wanted to walk in his (choice of) shoes. Get them from Nordstrom for $159 (available in two colors and sizes 8–13). 27. Or give in and get him a pair of Birkenstocks — he'll be thrilled and his feet will feel fantastic. Just have a stern talk with him about socks and sandals beforehand. Get them from Birkenstocks for $99.95 (available in two colors and sizes 6–13, wide or narrow) or get a similar pair from Amazon for $90+ (available in three colors and 11 sizes). 28. A box of Omaha steaks, because your dad is sometimes hard to shop for, but shopping for his stomach is easy as (literal) pie. Oh, don't worry, Cratejoy has a pie option for dads with more of a sweet-tooth than a meat-tooth. Get it from Omaha Steaks for $79. 29. A pair of walnut headphones your father ~wood~ ask to get on his birthday anyway, so you can ~beat~ him to the punch. Get them from Amazon for $64.99 (available in six colors). 30. 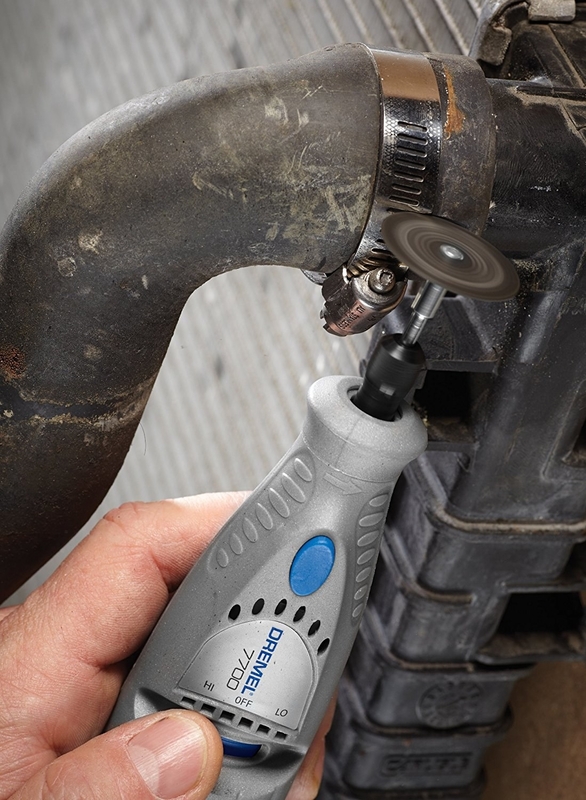 A Dremel — it's like getting your dad 15 different gifts, so you're gonna be covered on Father's Day until you're a parent yourself. Includes 15 accessories and two speeds. Get it from Amazon for $38.39. 31. And finally, a VHS adaptor, which might not seem like the flashiest of gifts, but this'll help you preserve the memories you and your dad have made throughout your childhood. And (get the waterworks ready) those are genuinely the best gifts of all. We love these guys, and they know it.